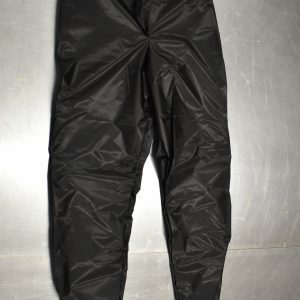 The perfect pants for hiking in high or cold elevations as weather and temperatures can change rapidly. These pants can adapt to the changes in temperature as fast as the weather changes. 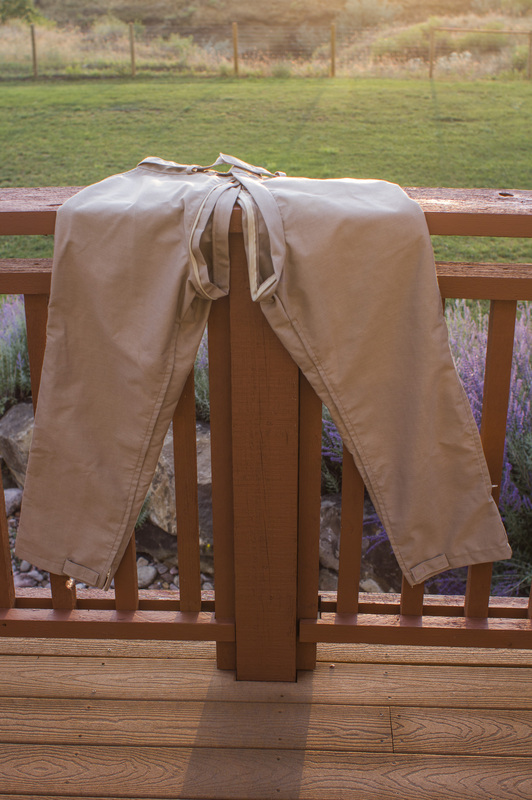 Simply unzip and roll up into shorts when warm and unroll and zip back into pants when cool. The perfect layer for hiking in high or cold elevations. Features a waistline to waistline (front to back) zipper for ease of access. Has side pockets on each side. Has an ankle to thigh zipper on outside seam for ventilation purposes to help cool you down when hiking. The inside leg seam can unzip all the way up to allow for rolling up the pant legs to convert the pants into shorts. Ankle opening can be velcroed closed tight around your ankle. Made with rugged, yet light-weight flame-retardant Nomax fabric. 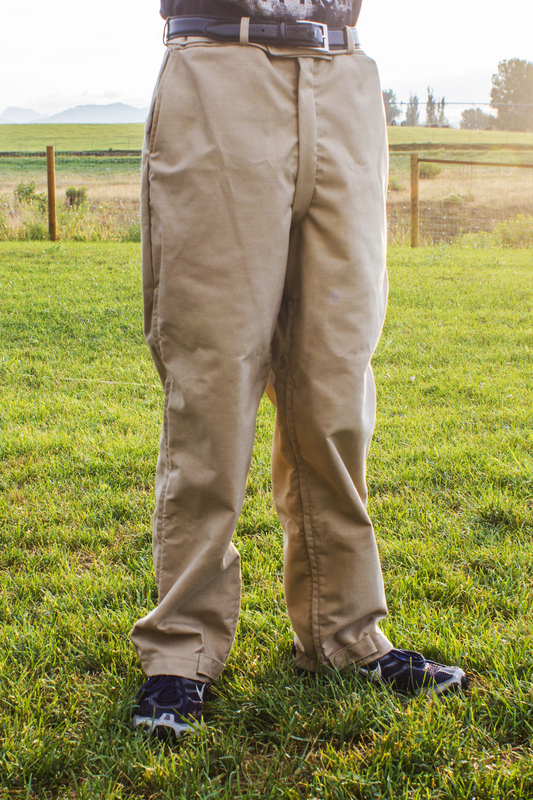 Warmlite’s Converta Pants are the most versatile and adjustable pants. 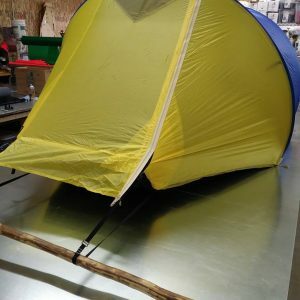 They are made from Nomex fabric, an Aramid material similar to Kevlar, a relative of nylon that is densely woven, stronger, stiffer, water resistant, and has a similar char and melting point of 780 degrees Fahrenheit. But it will not burn by itself. It has been widely used for protective uniforms where fire is a hazard (firefighters, police, pilots). 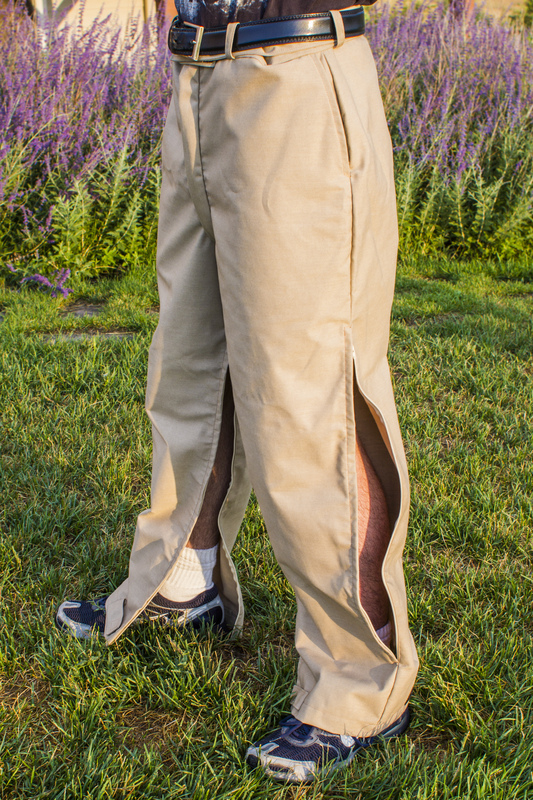 The unique aspects of the Warmlite® Converta Pants are the zippers on the legs. These zippers allow you to quickly and easily convert them to shorts or pants when hiking. Simply open the inside and/or outside zippers and fold/roll the excess material or roll them back down and zip them up! 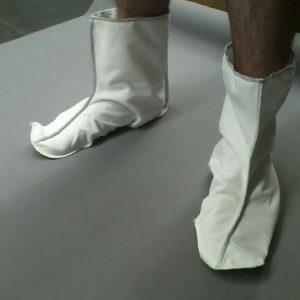 Or you can unzip and leave them down to gain more ventilation but retain the protection of long pants. The Velcro in place of a button also works as a built-in belt. However, belt loops are provided so a belt can be used. The fly has 4 sliders that go from waistband to waistband (front to back), and can still be used normally, but it also allows for a range of uses. 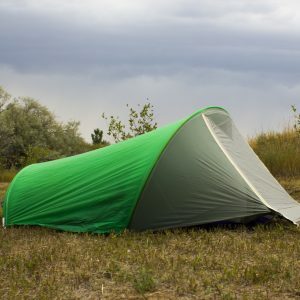 You can open the rear to relieve oneself while providing more protection from elements and insects, the middle zippers allow for the same function but are most useful to females. Undergarments can generally be pulled to the side. During the winter when insulating long underwear is worn, these undergarments can be modified with a slit in those areas to still be used with the Converta pants. Can be washed in a machine or by hand in hot or cold water.